I was so excited that I had to share it with you. 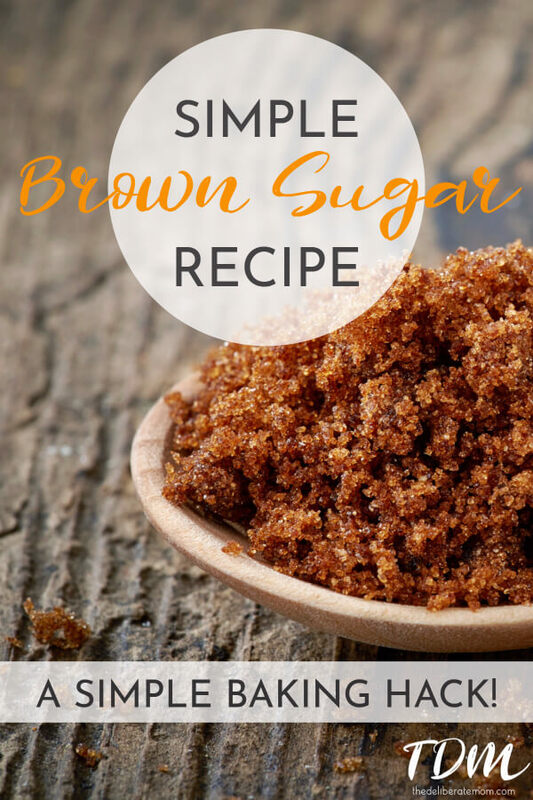 Brown sugar is simply white sugar with molasses mixed into it. Add both ingredients to a bowl. Mix well until thoroughly combined. How easy was that???!!! 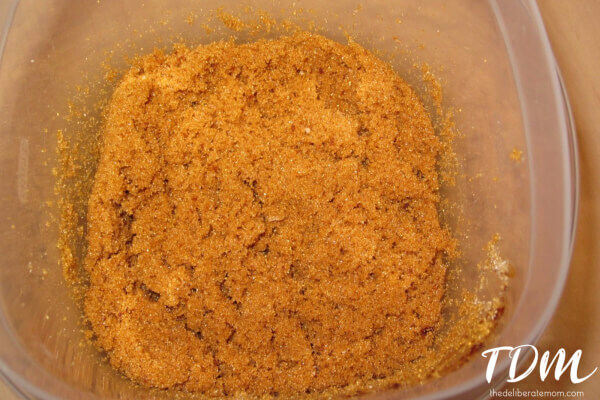 I was so impressed with the results I fed a teaspoon of the brown sugar to my husband. He couldn’t believe I could make brown sugar!!! As soon as I finished my sauce I took the salmon out of the fridge. It was no good. Unfortunately, the Internet couldn’t help me with a substitute for salmon fillets but at least I learned how to make brown sugar!!! That’s awesome Jennifer! But what if you don’t have molasses? Molasses isn’t something I normally keep around. Sorry to hear your Salmon was no good! On the bright side I can relate to you a little more now that you don’t seem so perfect! LOL!!! Ah man… Bad salmon after all of that? That stinks. Ooo awesome! I had a similar dilemma with brown sugar a couple of weeks ago! I was making gingerbread and my brown sugar was hard as a rock and I didn’t have hours and hours to soften it with apples or bread. I managed to scrape off enough but I’ll keep your recipe in mind next time!